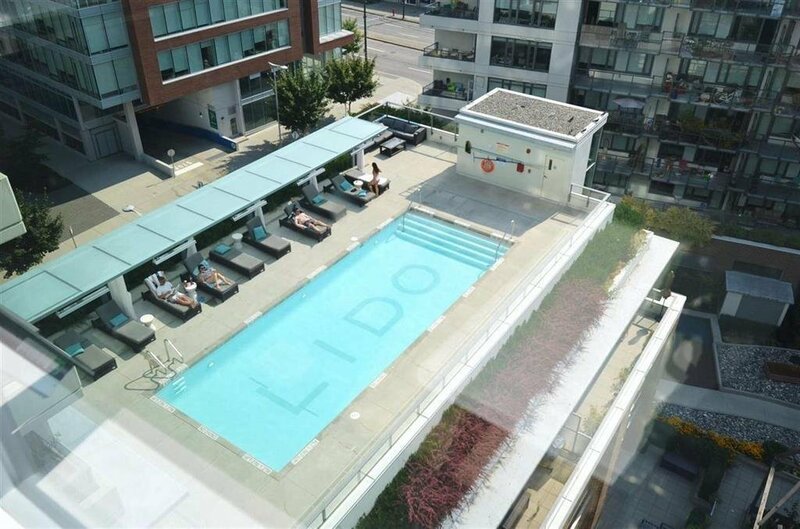 LIDO by Bosa is the perfect abode for those looking to truly experience the ultimate Vancouver lifestyle. 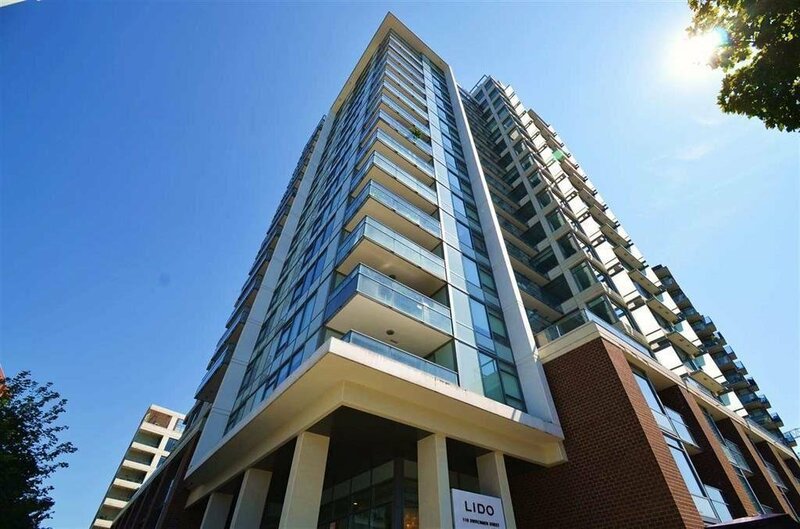 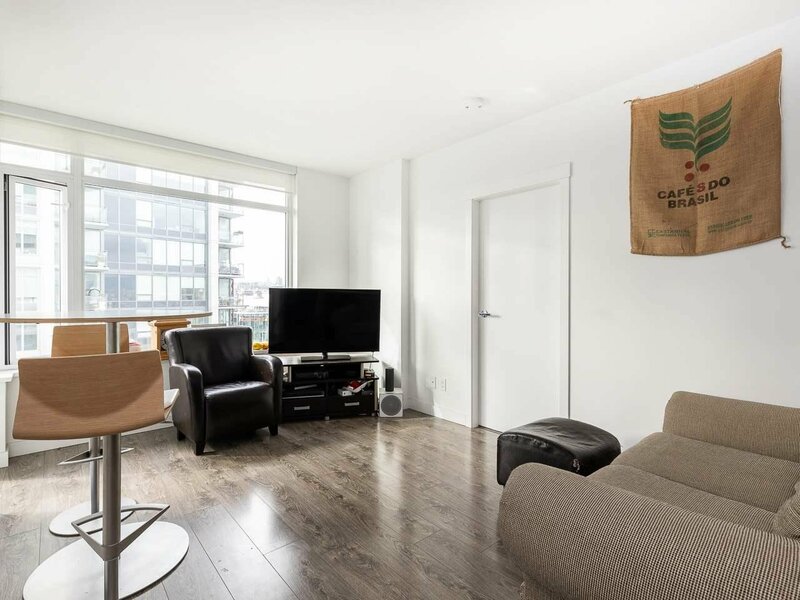 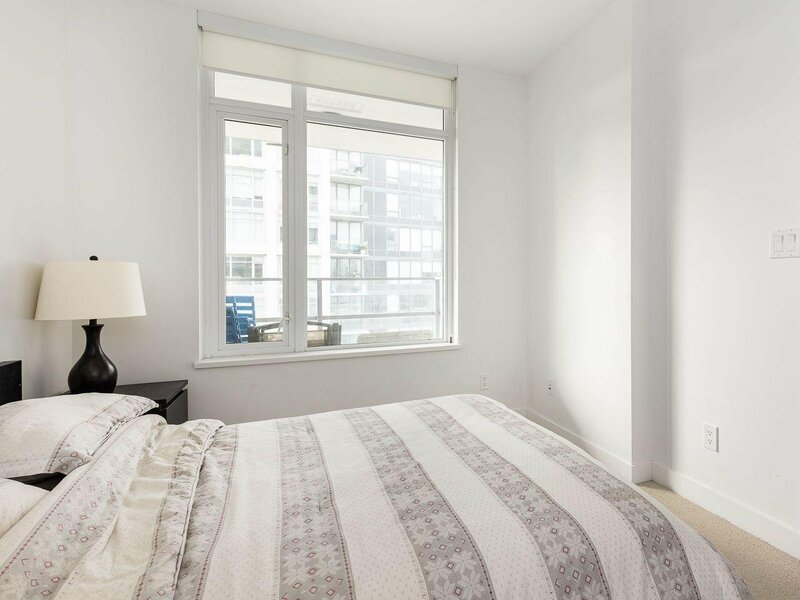 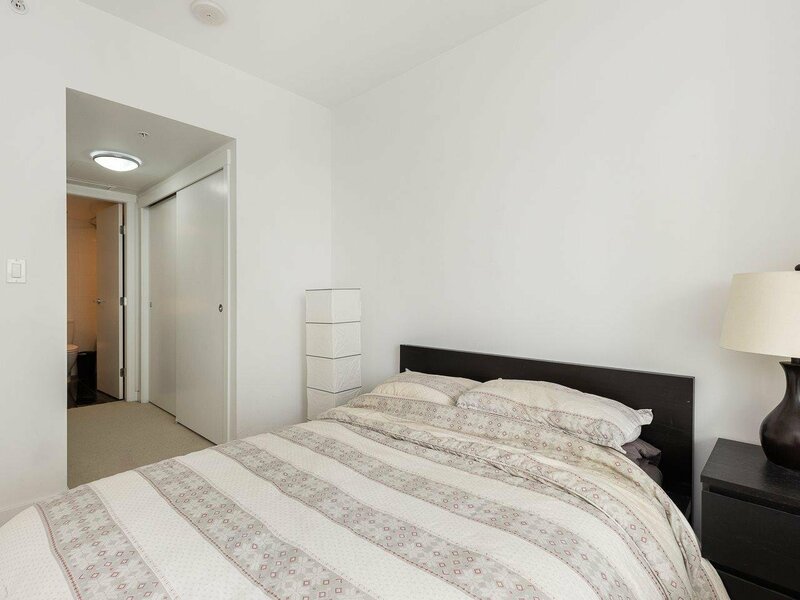 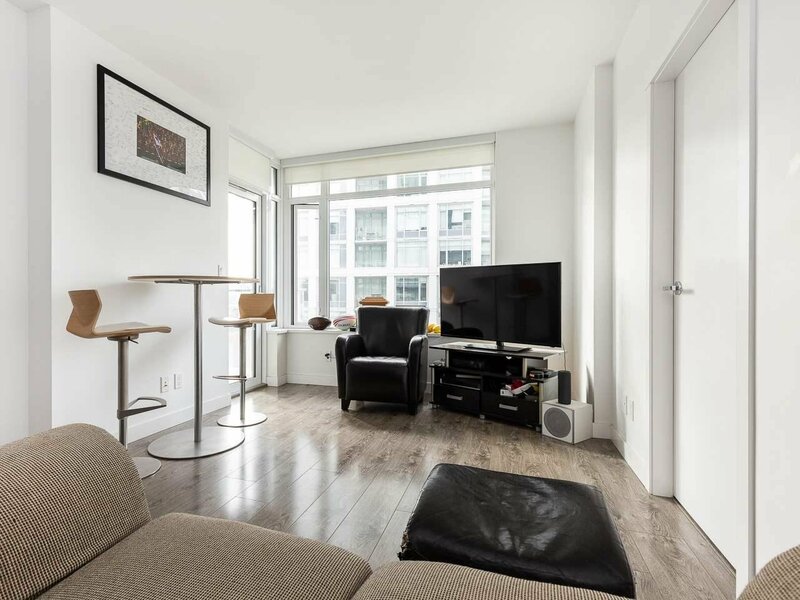 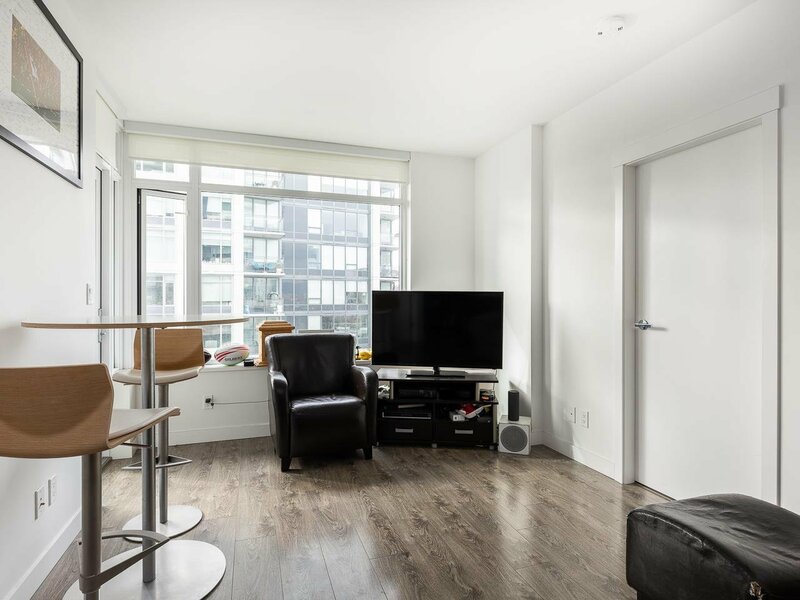 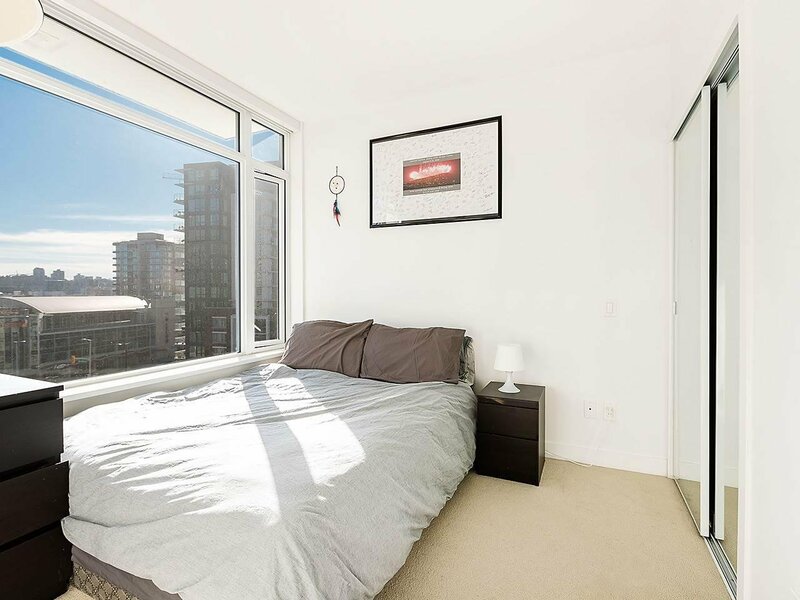 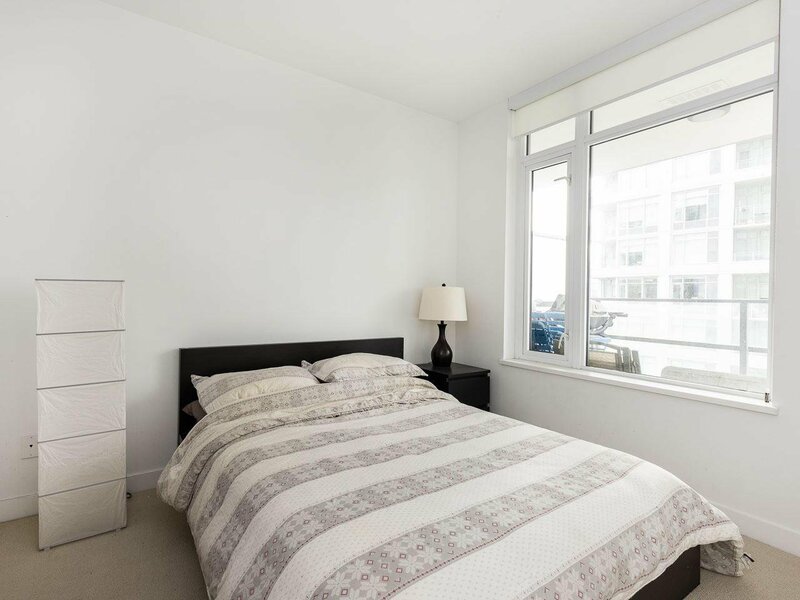 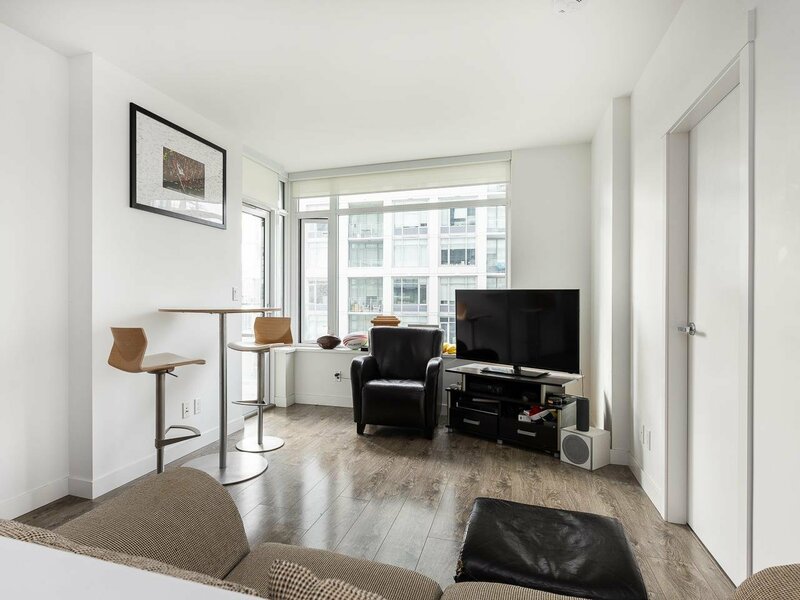 Located just steps from the seawall in the coveted Olympic Village - Southeast False Creek. 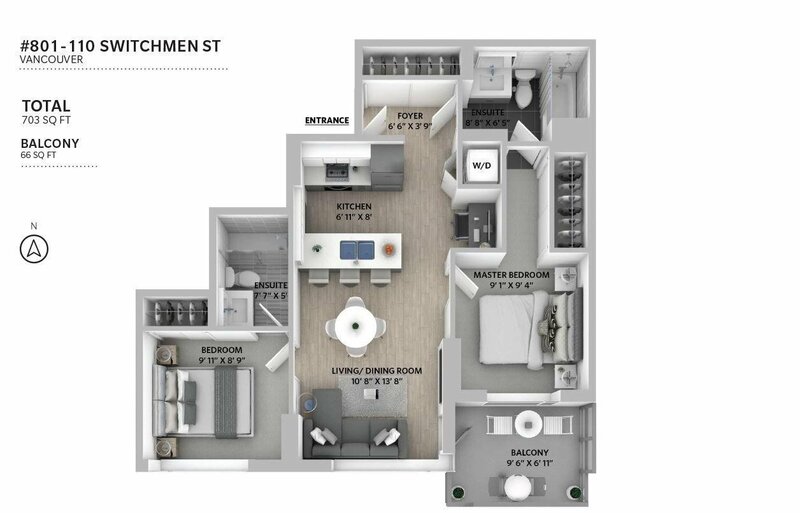 This rarely available 2 bed 2 bath unit maximizes efficiency to offer spacious living quarters in an efficient and economical floorplan. 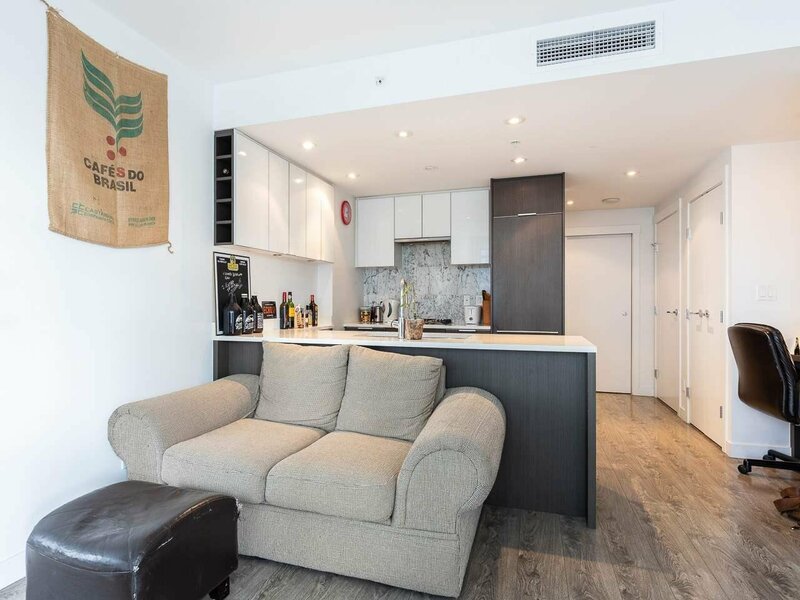 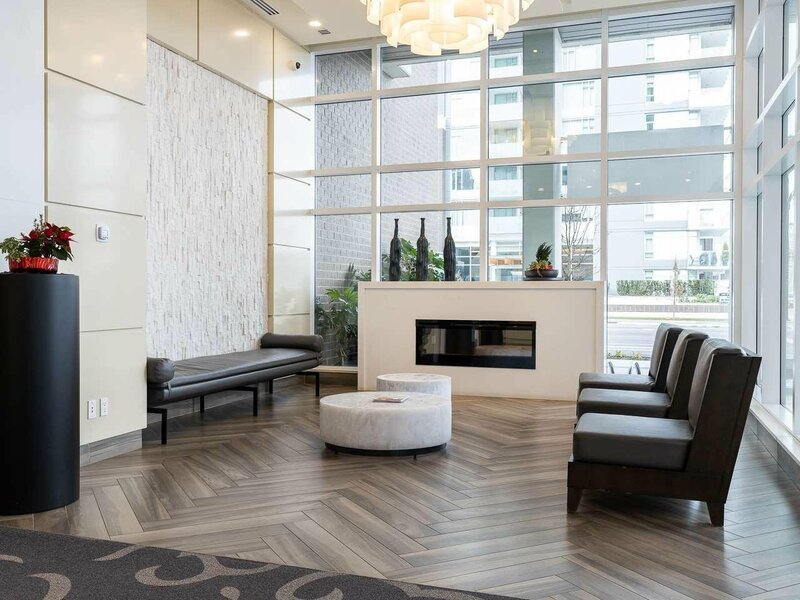 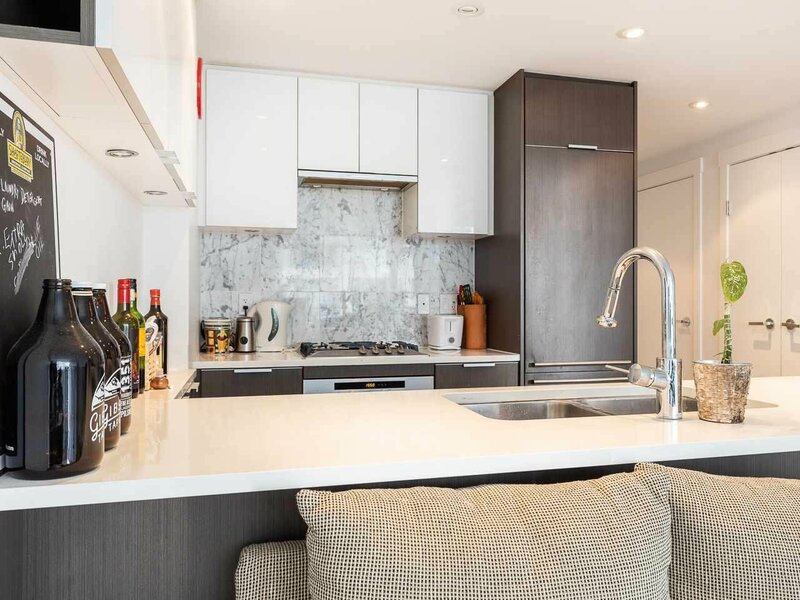 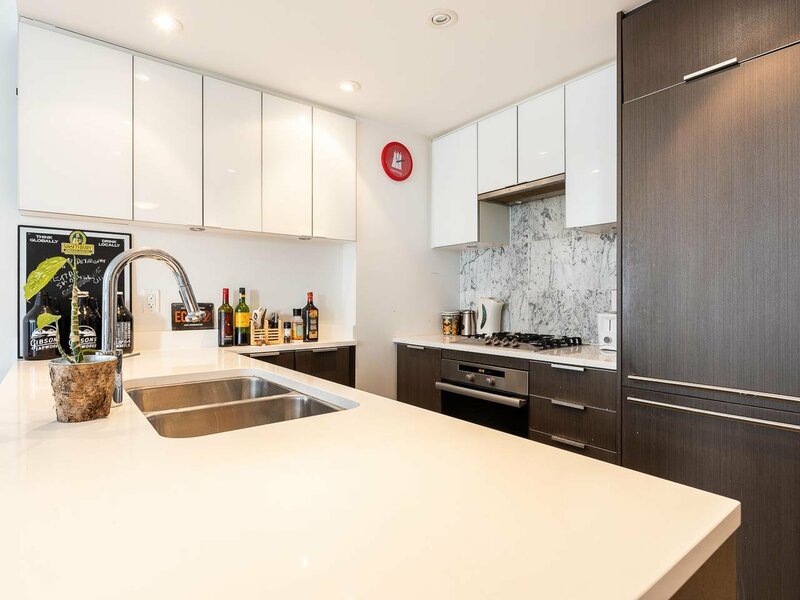 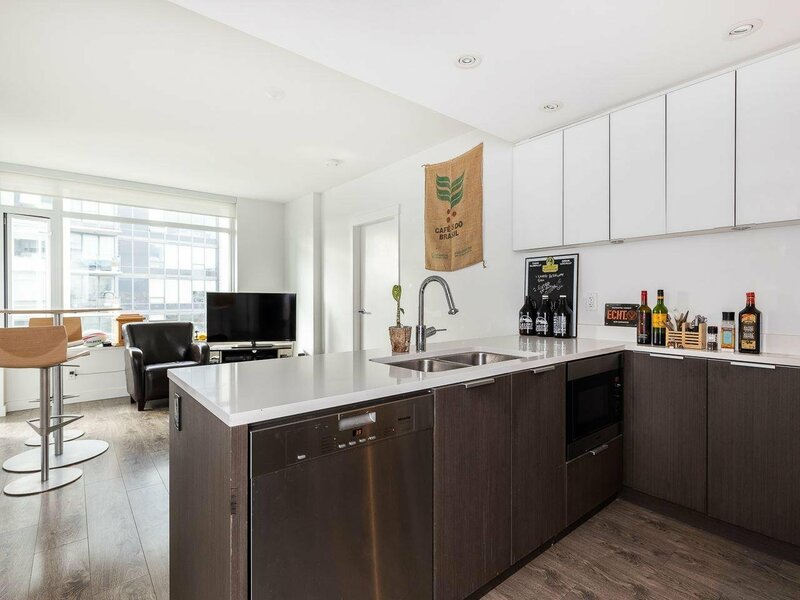 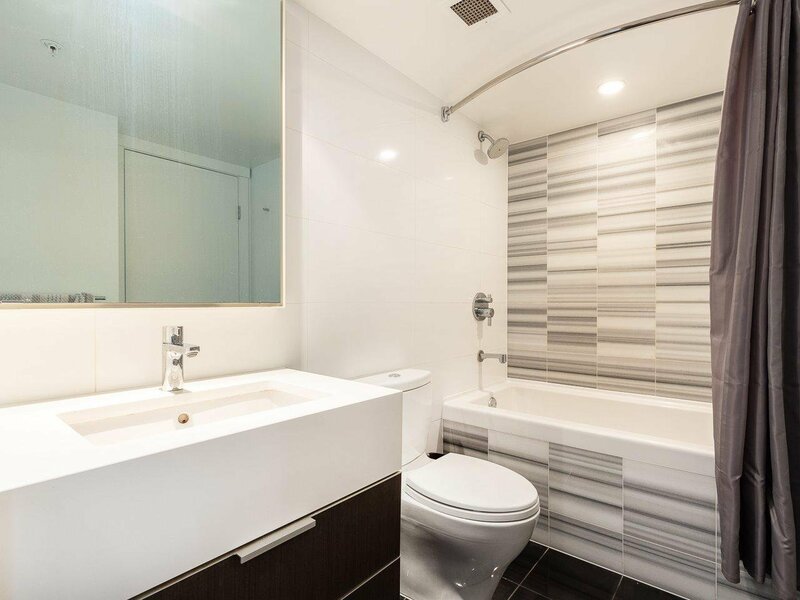 As you would expect from Bosa, the unit and building bestow the utmost level of quality and lifestyle - Miele appliances, lavish bathrooms, generous patios, concierge, business centre, fitness facility, and the icing on the cake... a heated rooftop pool. 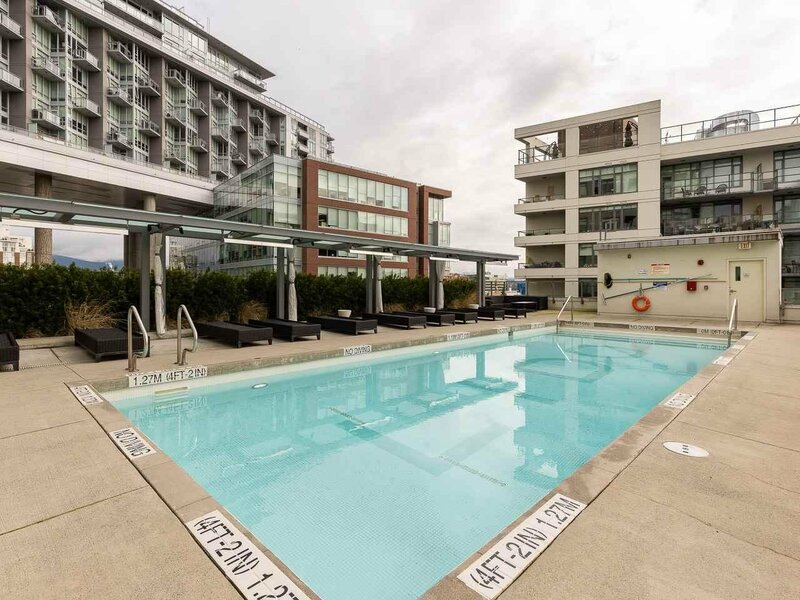 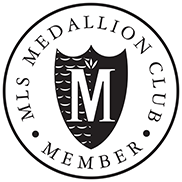 Work on your tan or jump on the seawall and make your way to the plethora of amenities waiting right out your door. 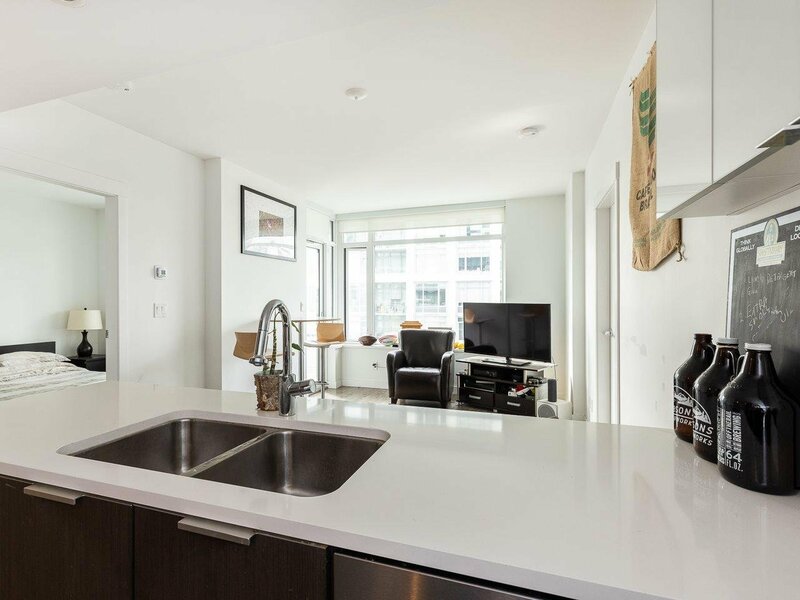 This is Vancouver living! 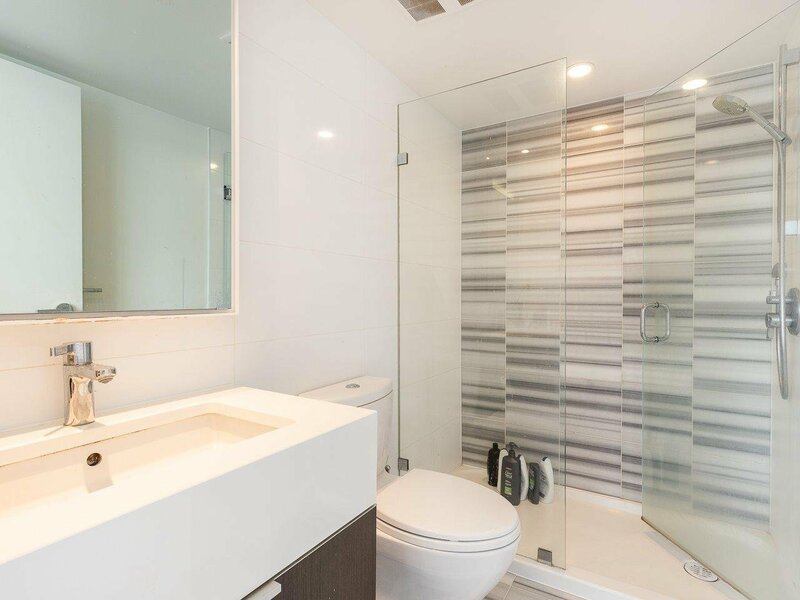 Air Conditioning ClthWsh Dryr Frdg Stve DW Garage Door Opener Hot Tub Spa Swirlpool Swimming Pool Equip.